We *heart* Valentine’s Day! The holiday of love… what could be better than that? 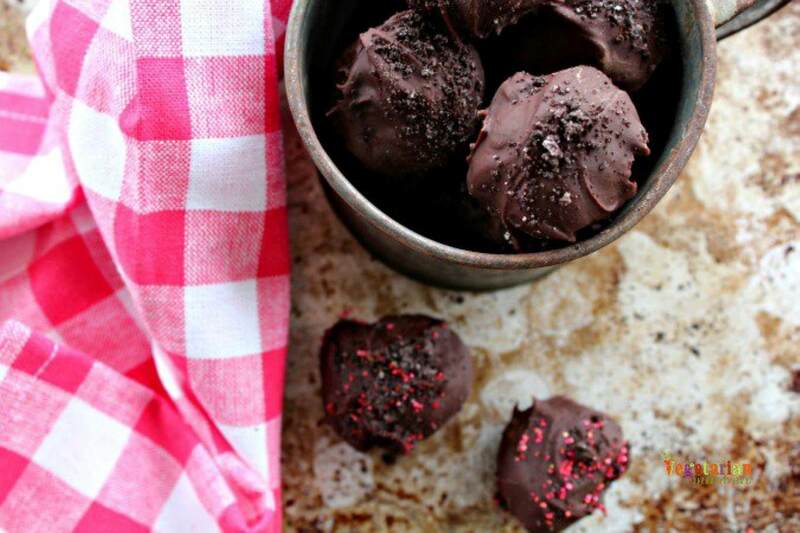 How about a holiday filled with delicious gluten-free desserts to share with your loves? This year we have reached out to our favorite gluten-free blogger friends to bring to you some of the best gluten free dessert recipes, guaranteed to be enjoyed by everyone on your cupid list! 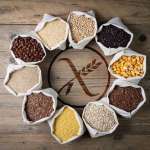 How about a gluten-free, wheat-free, dairy-free recipe that is very easy to make and won’t take much of your time? 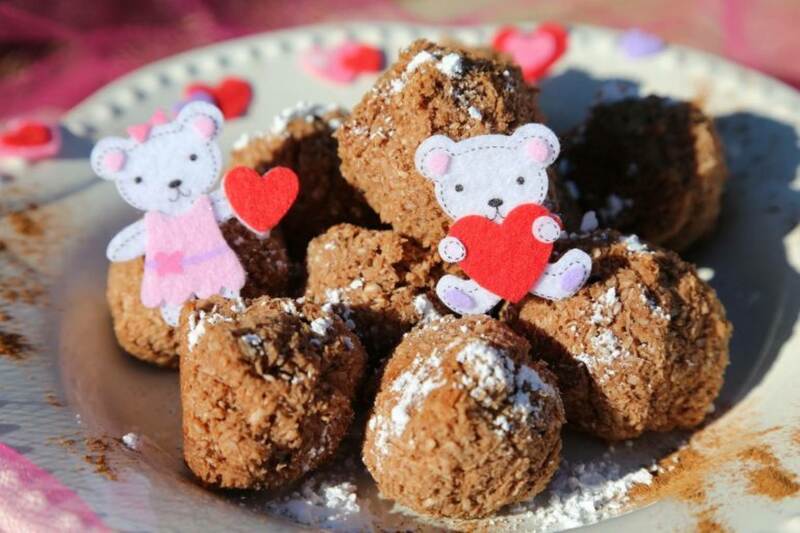 These Low-FODMAP Chocolate Coconut Balls are great to enjoy with your sweetie or for kids! 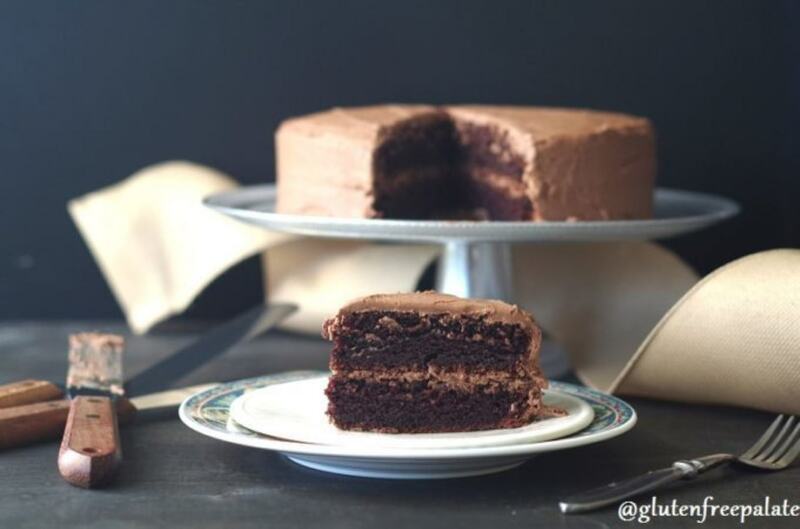 Not flour-less chocolate cake, not chocolate cake made with nut butters, but regular old-fashioned chocolate cake. The kind that is crumbly on the outside, and spongy in the middle. Are you ready to enjoy cake again? It’s a coco-nutty explosion in your mouth! It’s easy to get on a cookie kick when you have this decadence on hand. Share with your friends, classmates, mailman… share one, share all! You can have a desserty breakfast, right? 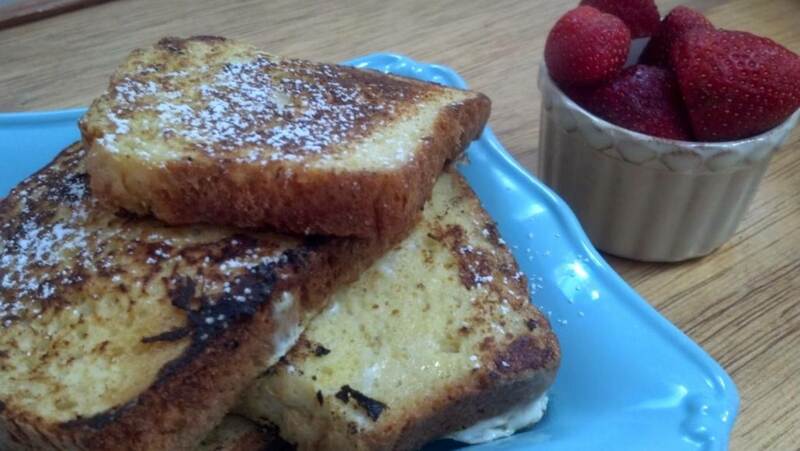 If you’re a no rules kinda person, then you’ll love this luscious French Toast recipe…. because there is nothing more romantic than breakfast in bed on Valentine’s Day. Love chocolate? 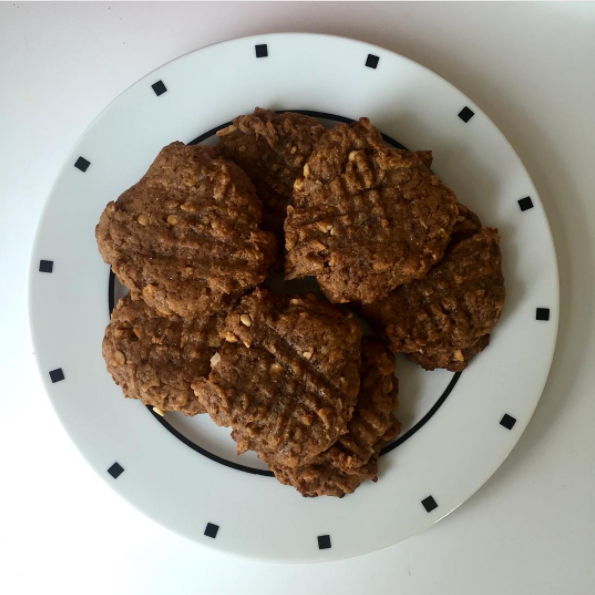 Then this gluten free dessert idea is for YOU! Kids love them. Moms love them. Everyone loves them! Cookies and Cream all around! 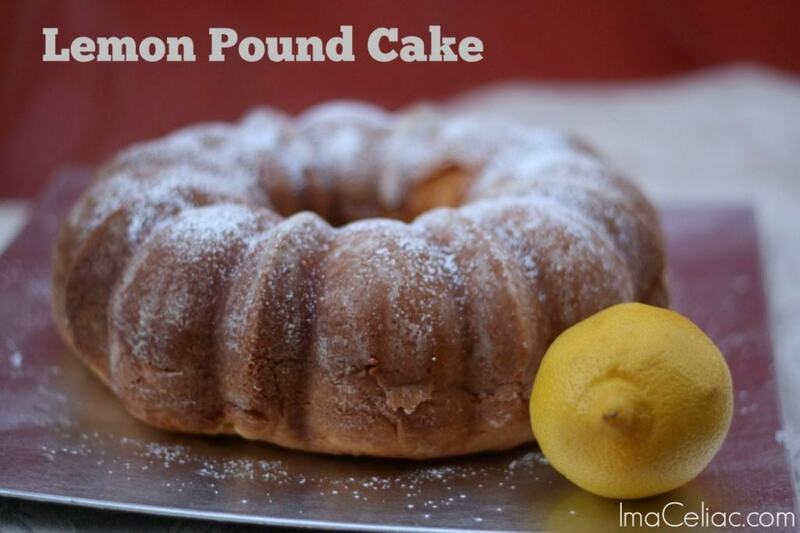 Homemade Gluten Free Pound Cake, yes you can! That is right folks, this is a simple recipe to make homemake pound cake that will put any Gluten-filled pound cake to shame. This is a perfect dessert to take to gatherings to prove that Gluten Free desserts can be enjoyed by all. These Date Brownies are a delicious and healthy treat. 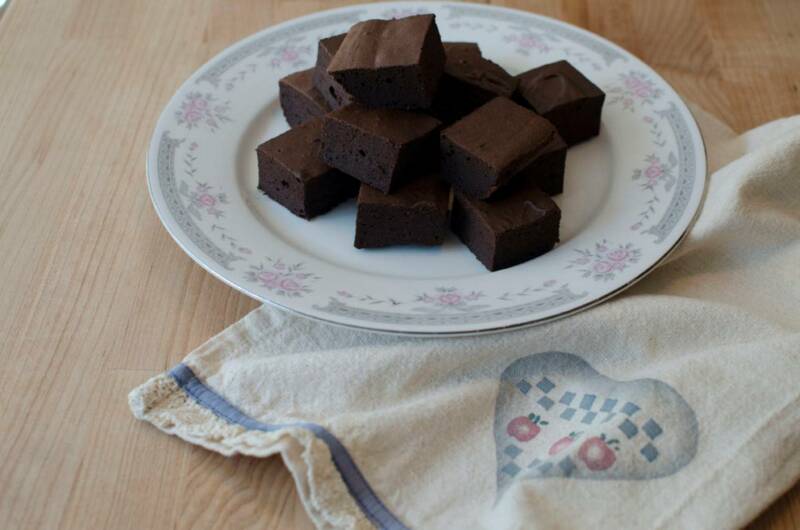 Sweetened solely using dates these brownies are a great way to satisfy that chocolate fix. Perfect for Valentine’s Day … or anytime! 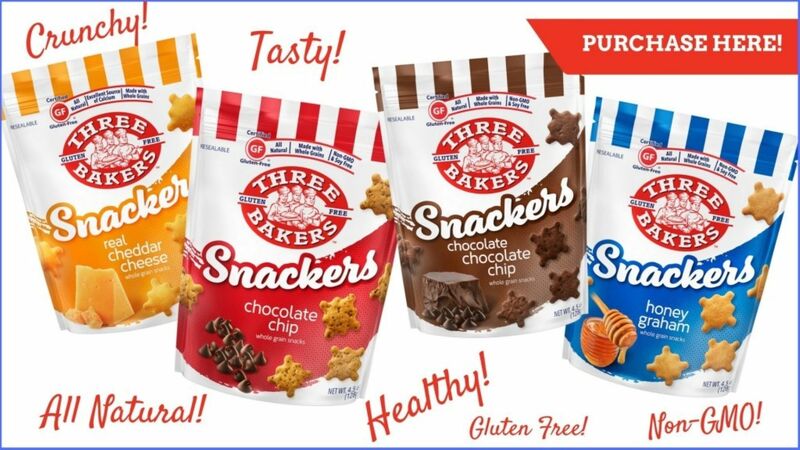 When In Doubt – Top With Gluten Free Snackers! Ok, this may be a little self-serving, but we happen to love the chocolate delightfulness of our Chocolate Chocolate Chip Snackers. 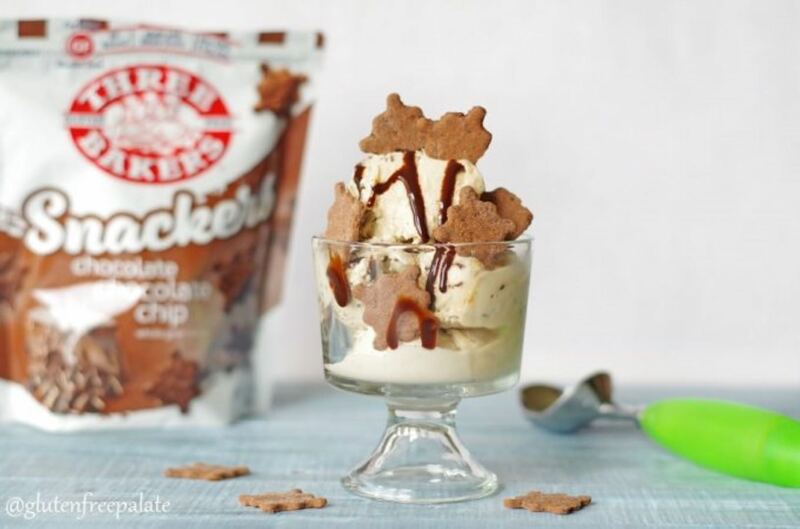 AND… we happen to love how Chrystal of Gluten-Free Palate simply topped her favorite ice cream with them. What a fun idea! 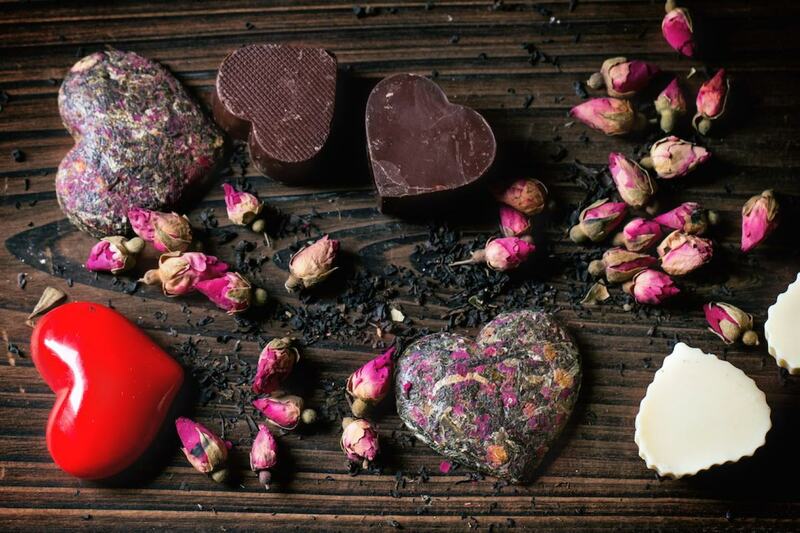 Valentine’s Day is the perfect holiday for whipping up some of the best gluten free dessert recipes. 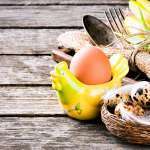 We hope you’ve enjoyed our roundup!